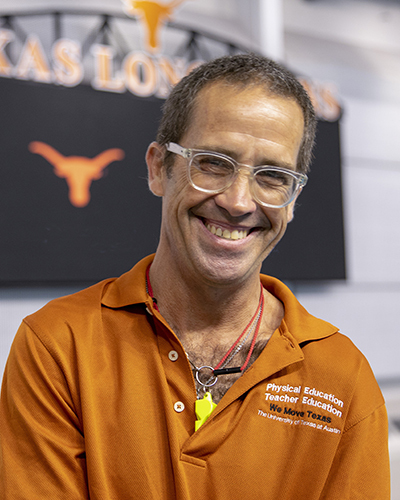 Don Crowley is a faculty member in the Department of Kinesiology and Health Education. He also serves as an American Red Cross Instructor Trainer, and as a USA Swimming and Diving Coach. Crowley is an education board member of the National Drowning Prevention Alliance. Crowley is committed to promoting a lifetime of safe water activities, and assists organizations that do the same.